Do you know what it's like caring for a pet with diabetes? 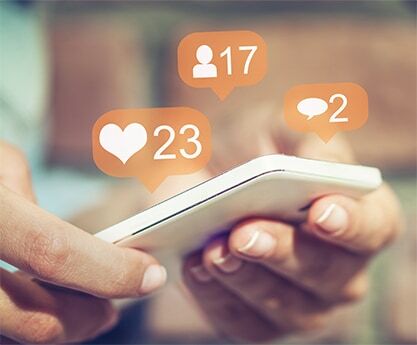 Share your photos, stories and support with others today. Propel it Invite others to join in—the more fur friends the better! 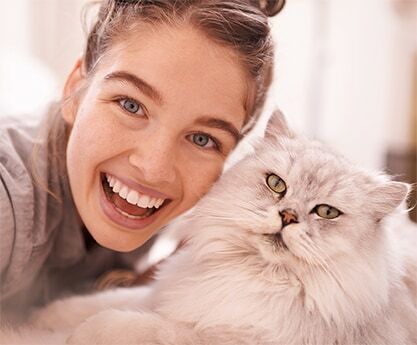 It’s #PetDiabetesMonth friends! My buddy Bear lived with diabetes for months before someone pointed out what his symptoms might mean. Get your babies checked everyone! No one should deal with pet diabetes alone. 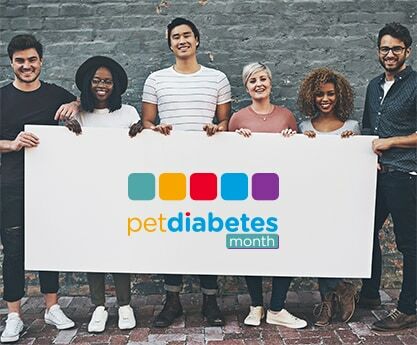 Check out the inspiring community of pet parents, care givers and veterinarians that have joined in on #PetDiabetesMonth. 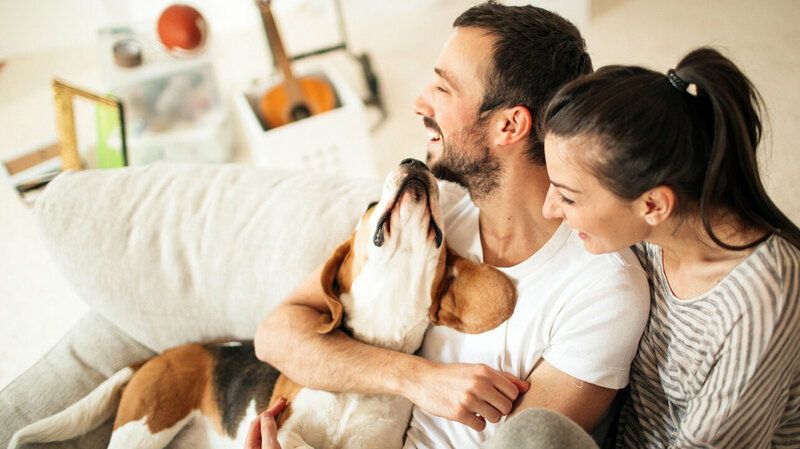 Hear from our featured pet owners about their experiences caring for pets after a diabetes diagnosis, and how they found happiness in managed care.